Established in 1902, Radyr Golf Club is regarded as one of the finest golf courses in South Wales and has been described as “ One of Colt’s Little Jewels.” This of course, refers to the course architect responsible for Radyr’s challenging parkland course – The Legendary Mr Harry S Colt, who is regarded by many as the greatest golf course architect ever. We are fortunate enough to be only one of four Harry S Colt courses in South Wales. 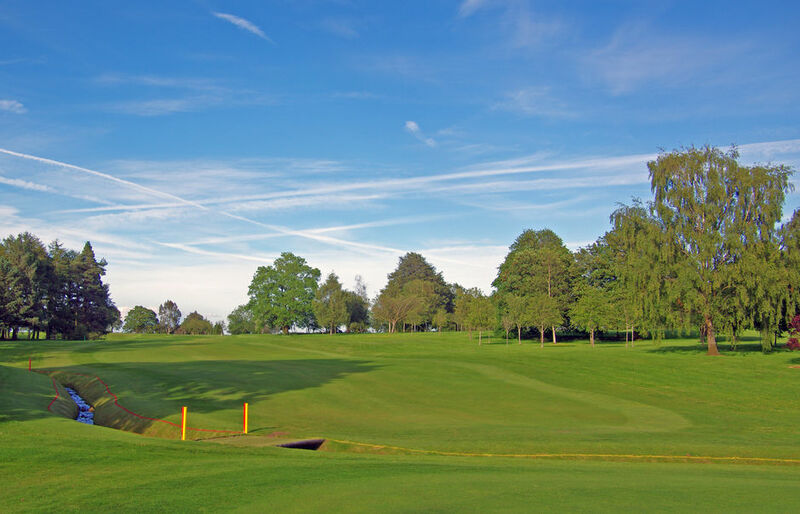 With its magnificent views overlooking the City of Cardiff and the Bristol Channel, Radyr has one of the most idyllic settings of any golf club in South Wales. 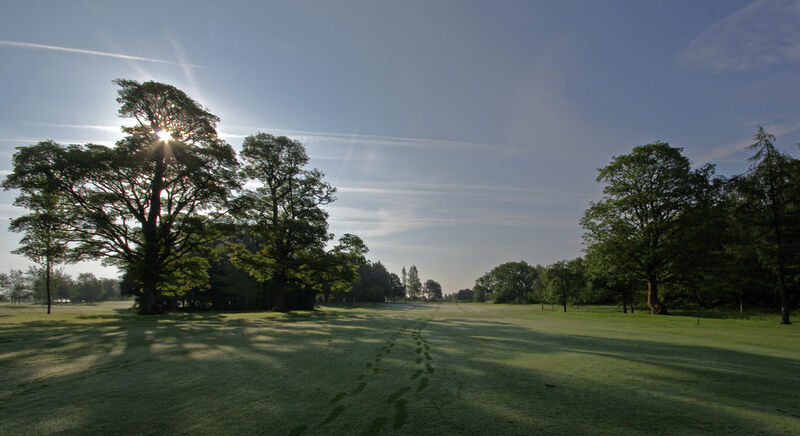 Nestling in rural parkland, its gentle undulations provide both Members and Guests with a course which is a delight to the eye, yet which offers the sternest of tests to golfers of all standards. Renowned for its excellent putting surfaces, the course has hosted many National and County events and in 2015 played host to the Welsh National PGA Championship sponsored by Asbri Golf. 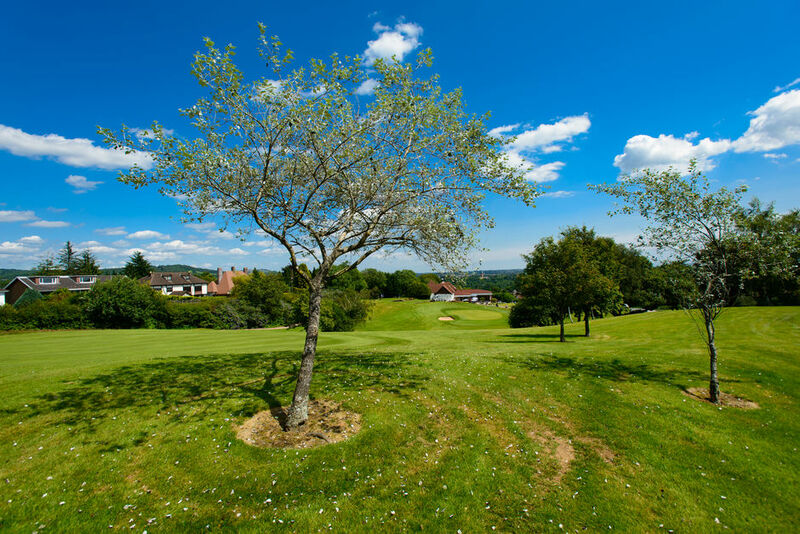 Check out the benefits of membership at Radyr Golf Club. Guests and societies are welcome at Radyr Golf Club throughout the year. Check out our upcoming open competitions available at Radyr Golf Club.